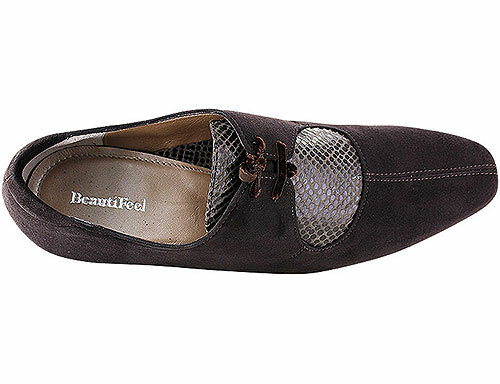 The Jennifer is part of BeautiFeel's 4cm Closed Toe Heel collection. 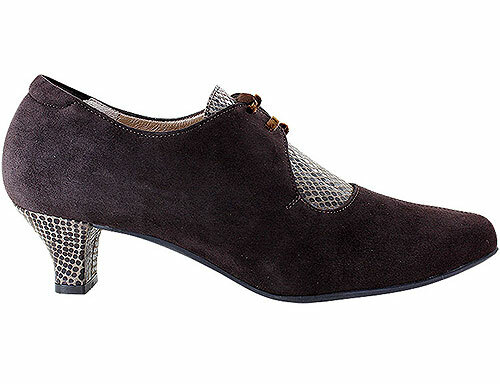 These shoes run true to size for European fitting. 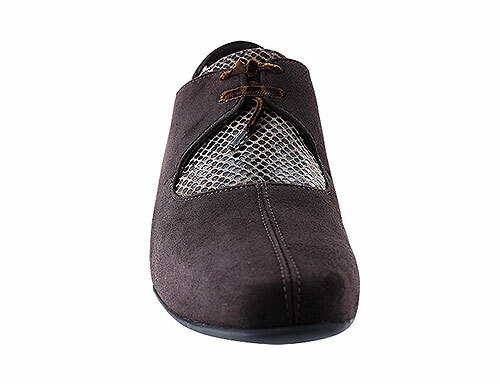 The laces help prevent your foot from sliding forward in the shoe while walking. 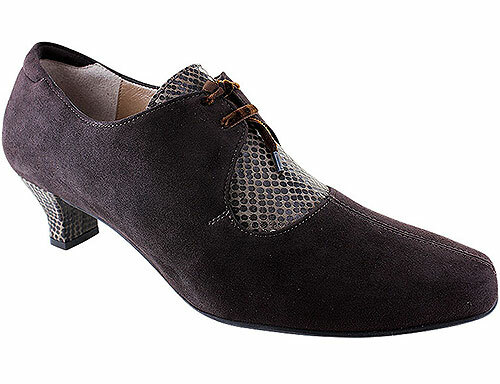 This provides extra "wiggle" room for the toes and a tighter heel fit. 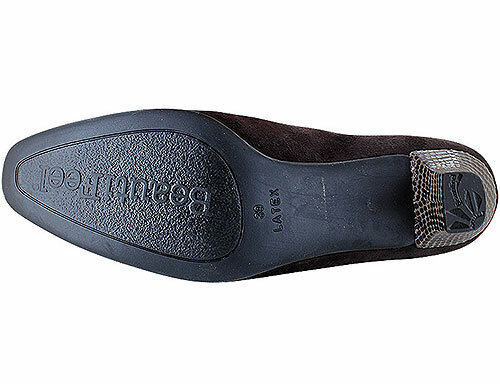 This type of strap is especially helpful for people who have slightly narrower feet or who size-up to accommodate forefoot problems like bunions or hammer-toes.